Ah man, that made me tear up a bit. Will be listening to this on repeat processing orders tonight! 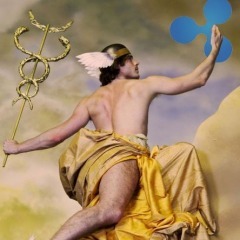 love it if xrp is under .18 ill be buying miiine! Ah yeah, one smooth cat- sing that song papa!